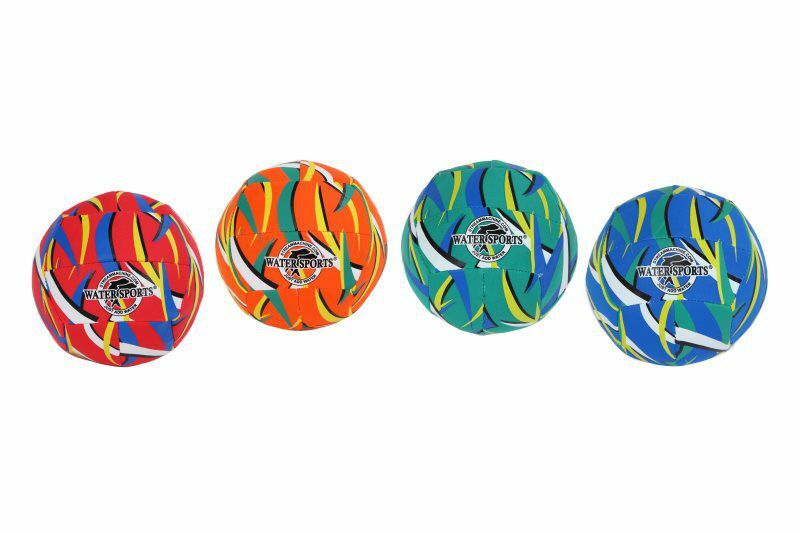 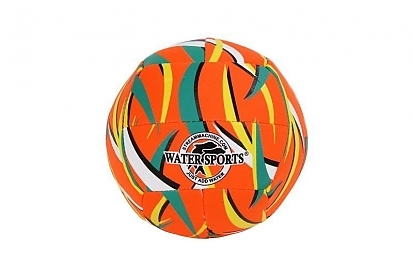 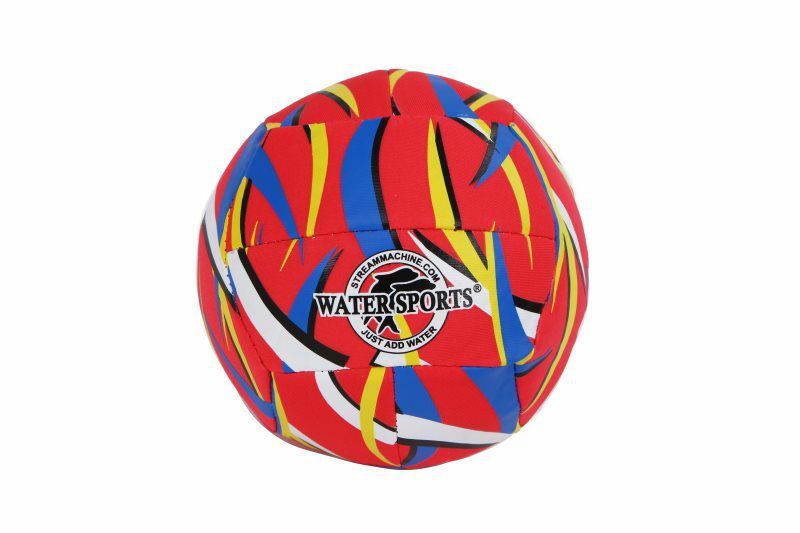 Stream Machine's Itza Mini 6-Inch Multi Purpose Ball is an ideal addition for those looking to get the absolute most out of their days spent in the sun. 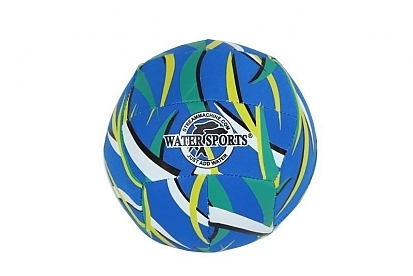 Featuring TPE shells with butyl bladders, Itza Mini Multi Purpose Balls can be refilled with air. 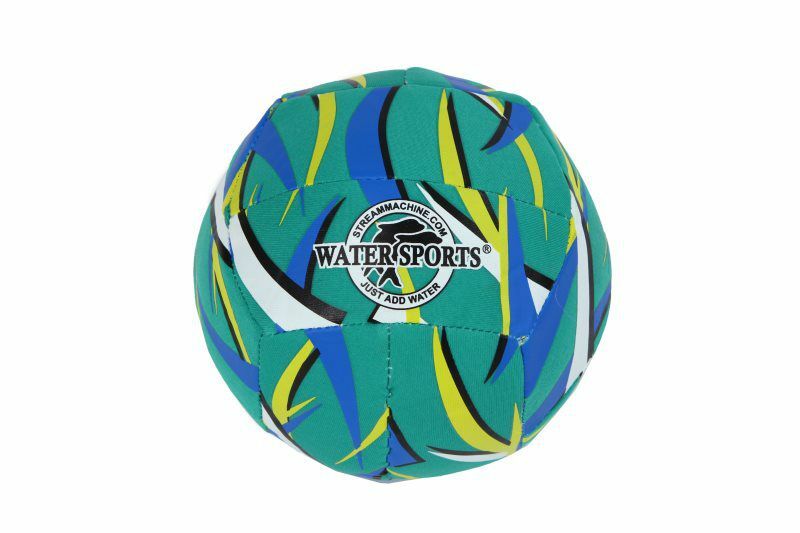 Regardless of where your summertime activities take you, the Itza Mini 6-Inch Multi Purpose Ball is an absolute treat for those interested in getting the most out of their days spent in the sun. 6-inch round multipurpose ball for pools and beaches.